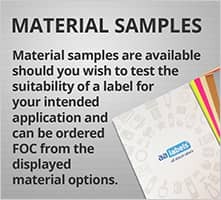 You can cancel by email: customercare@aalabels.com or telephone 01733 588390 , or by post to AA Labels, 23 Wainman Road, Peterborough, Cambridgeshire, PE2 7BU, United Kingdom . You may use the model cancellation form here, but it is not obligatory. 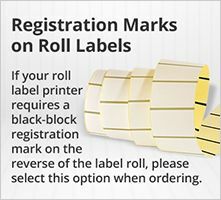 Please ensure that any notice clearly confirms that you are exercising this right and confirms your name, address, the details of the order (such as the order number and date of order) and contact details for you. We do not accept any liability under any manufacturer's warranty. Claims under manufacturer's warranties should be made to the manufacturer direct in accordance with their applicable procedures. 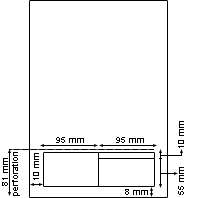 We may arrange delivery to you direct from the product manufacturer(s). You are required to inspect all goods and notify us in writing of any shortage damage defect or other non-conformity with the Order within a reasonable time from delivery. 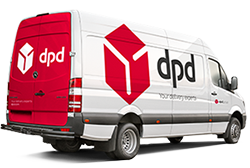 In most cases, and unless otherwise agreed by us, we would expect to be within 3 days of your receipt of the goods or, in the case of late or non-delivery, 3 days of the due date for delivery. If you fail to do so, or if you fail to return to us or allow us to collect the relevant goods, you will be deemed to have accepted the goods as having been delivered in accordance with the Order. 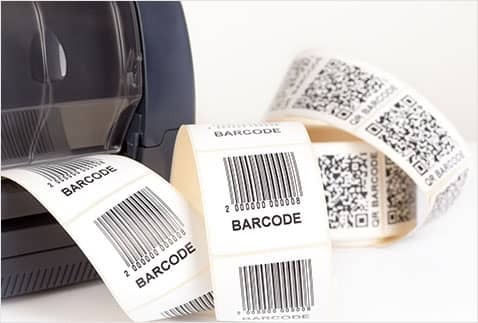 If you have purchased with the "30 Day Money Back Guarantee" assurance and for any valid reason associated with product quality, performance or condition on arrival, you wish to return the labels for replacement or refund. 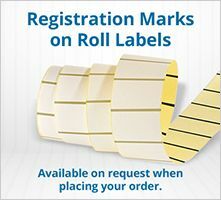 Please send them securely repackaged to AA Labels for inspection within 30 days of the despatch date, using the address label provided on the delivery note and following inspection of the returned goods, if found in our opinion to qualify as defective we will notify you and either replace your labels free of charge or refund your purchase in full. Please note that this is entirely at our discretion and our decision is final. However this does not alter your consumer rights and protection under UK legislation. When products on the website are included in our price promise (Lowest Prices Guaranteed Online) our offer is if within 7 days of buying the product from us, you find the same product cheaper to purchase online at any other UK label website, we will refund 100% of the difference. 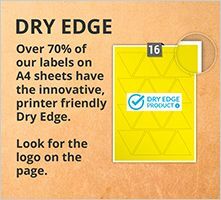 This applies solely to label sizes and materials on Dry Edge A4 sheets which are clearly identified throughout the website. 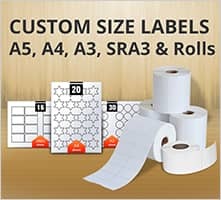 This applies to both the label size, material and print price of a comparable service level. The price promise applies to the print price only and must be compared with the equivalent pre-press online service level provided for our customers. 7 days from the point of order placement and payment. 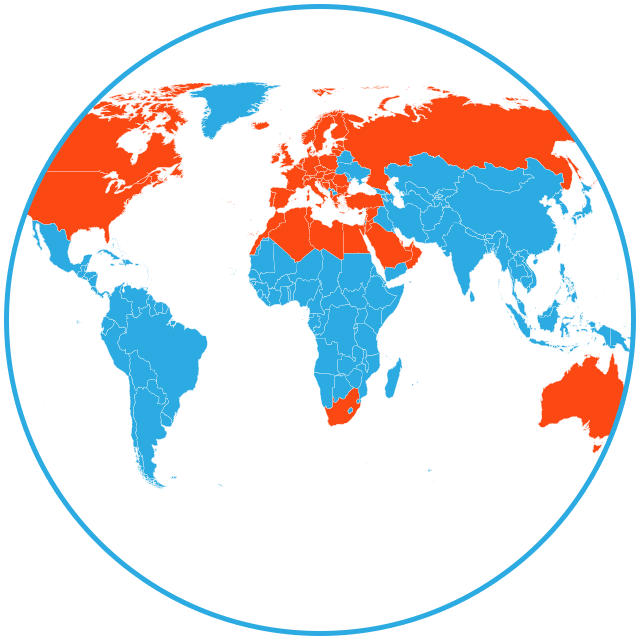 The comparative product must be available to order and purchase online from a UK label producer/supplier website and not through e-commerce i.e. Alibaba, Amazon or eBay. 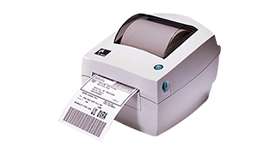 If for any reason you are unhappy with our products or our services or the way in which we have treated you, please contact us in writing by email: customercare@aalabels.com r telephone 01733 588390 , or by post to AA Labels, 23 Wainman Road, Peterborough, Cambridgeshire, PE2 7BU, United Kingdom so that we may discuss this with you. AA Labels is a trading name of Green Technologies Ltd, whose registered office address is: AE Finance Ltd 367 Eastfield Road, Peterborough PE1 4RD. We may give notice to you at either the email, or postal address you provide to us in the order. Our registered company number is 05758395 and VAT registration number 945 0286 20.